Dr. Nikki Patel, D.C. is originally from Connecticut. After graduating from high school she attended Colby College in Maine where she excelled in tennis and squash and earned her bachelor’s degree in both biology and psychology in May of 2005. Dr Patel attended Parker University in Dallas, TX where she graduated in August of 2010 with a Doctor of Chiropractic Degree. It was during this period where she developed a love and passion for caring for young children and pregnant mothers. 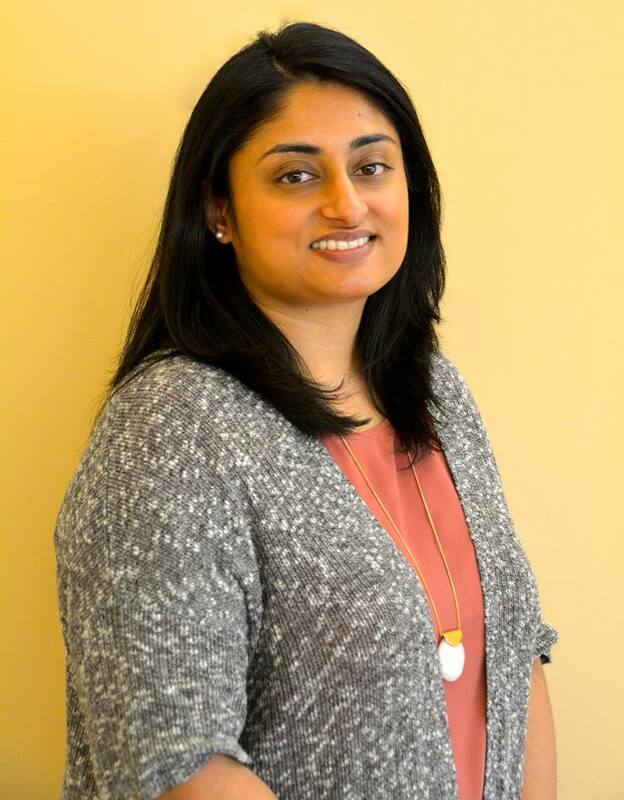 Dr. Patel is Webster certified by the International Chiropractic Pediatric Association. Dr. Patel is married and lives in Bear, DE. Outside of the office she enjoys spending time with her 3 children – Diya, Shurti and their new arrival Veer.